Best-in-class products designed to integrate seamlessly with your existing environment. 52% better efficacy than the closest competitor. 2x Gartner Magic Quadrant Visionary. Supports any cloud application on the market. 9x Gartner Magic Quadrant Leader. The only company using UEBA, CASB, and Insider Threat to understand intent. 100x malware incident reduction & 10x reduced phishing incidents. Secure bi-directional data flow between segmented, air-gapped networks. 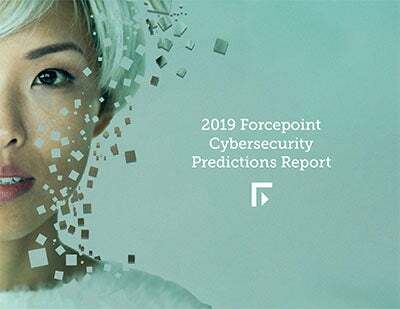 The intersection of people interacting with data and technology will drive cyber risk to all-time highs, according to new insights from Forcepoint researchers and data scientists.